Austerity does not bring prosperity - ED, stop destroying our lives, please! 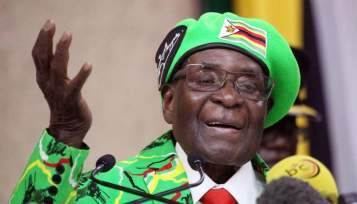 War vets would have considered Tongogara too immature to lead Zimbabwe! 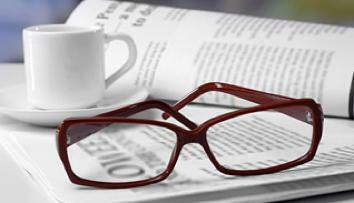 18 November 2017 - the day of Zimbabwe's delusional politics! Security companies stealing from employees! 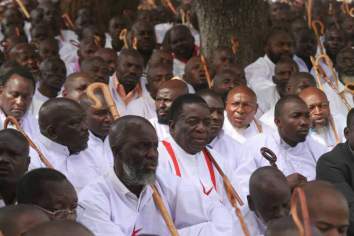 Zimbabwe regime worships human heroes more than God - no wonder the endless problems! African leaders are a weak cowardly treacherous bunch! 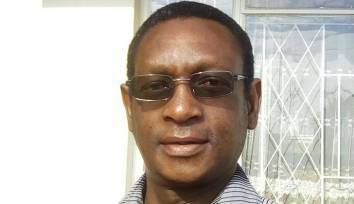 ZANU PF also accused ZEC of vote rigging! 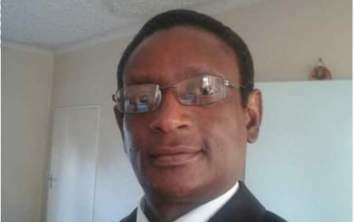 Zimbabwe's 'new dispensation' that never was! 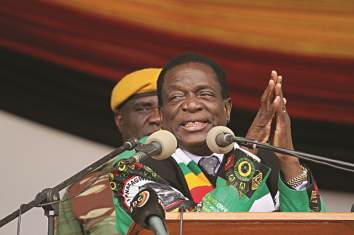 Mnangagwa performs worse than Mugabe in election - people reject 'new dispensation'? Mnangagwa accepts that women should not lead! 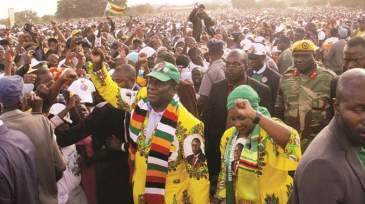 Why would a 'normal' person vote for ZANU PF? 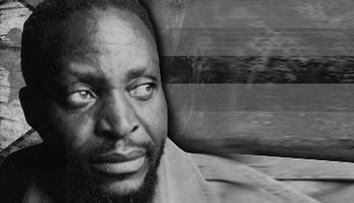 Was Mnangagwa really meant to be killed - or was it something else? 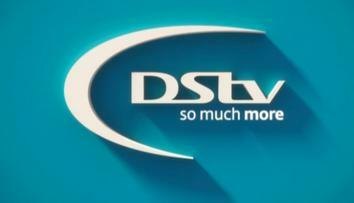 DStv should stop abusing its customers, or get out of Zimbabwe! 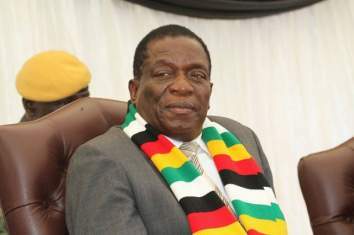 Will Mnangagwa and Mugabe's children also be affected in the event of a Zimbabwe civil war? 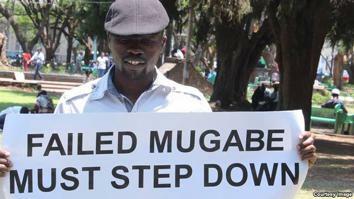 Dzamara wanted Mugabe to resign, so why is Mnangagwa not acting on his abduction?